JW Player, a technology company that powers the videos that run on many publishers' websites, is expanding its ads business by adding three new partners to its video ad product, the company tells Axios. Why it matters: JW Player has been used by thousands of publishers for years to reliably deliver video, but now, it wants to use that technology to help publishers more reliably deliver quality ads. Driving the news: The company initially launched its Video Player Bidding tool last year with an exclusive partnership with SpotX, one of the biggest suppliers of video ads. As of Tuesday, it’s expanding by adding three new partners that supply ad inventory, including EMX, PubMatic and Telaria. 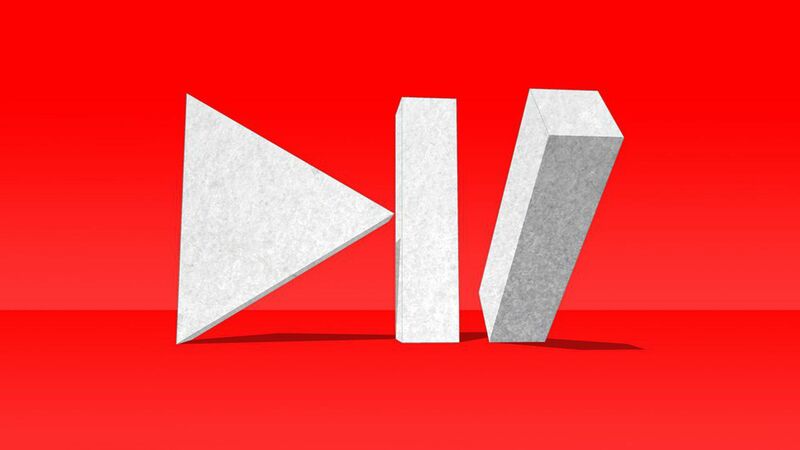 "While video advertising is one of the fastest growing digital formats, generating millions in revenue for media companies across the globe, it is also one that is fraught with challenges and complexity," said Brian Rifkin, co-founder and head of strategic partnerships for JW Player. Rifkin hopes the new Video Player Bidding tool can solve that problem. Rifkin thinks that adding new partners will bring even greater advertising demand to the media companies it serves, while giving its ad partners both access to quality publishers and the scale to reach their desired audiences. The big picture: This is crucial because the platforms that have that scale right now, primarily Google and Facebook, are very efficient, but sometimes surface ads against content that’s not vetted.